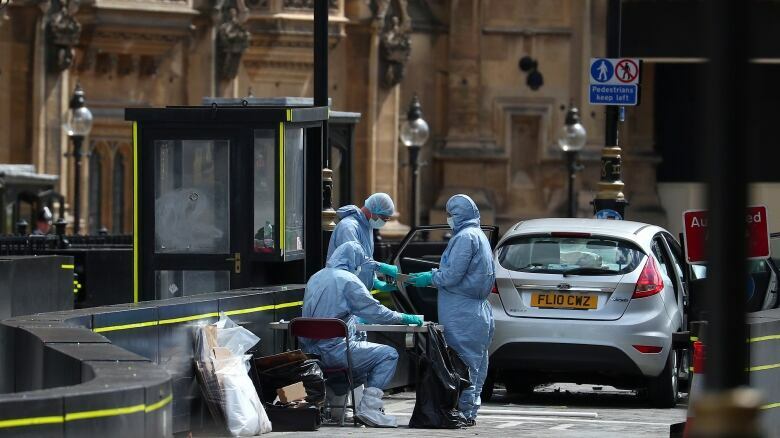 A man detained on suspicion of carrying out a terrorist attack outside Britain's Parliament is Salih Khater, a British citizen of Sudanese origin, a European security source told Reuters on Wednesday. Other British media also identified the suspect as Khater, 29, although authorities have not formally released his name. Police believe a car was deliberately driven into pedestrians and cyclists, injuring three people before ramming a security barrier outside Parliament during Tuesday morning rush hour. The driver was arrested at the scene and officers have been searching three addresses in central England as part of their investigation. The source told Reuters that Khater was from Birmingham, central England, and not known to security services before Tuesday. 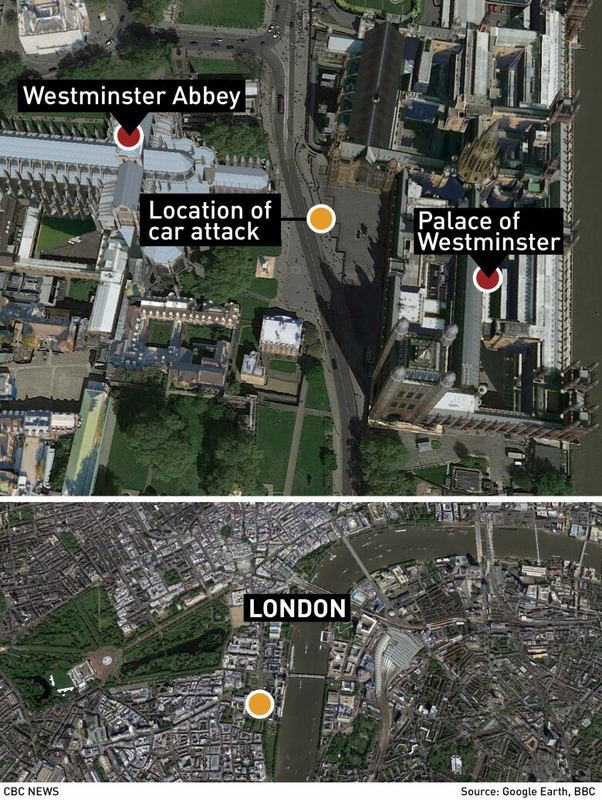 The motive for the incident outside Parliament is not yet known, the source added. Britain's counterterrorism police chief said Tuesday it appeared it was "a deliberate act" at an iconic site and was therefore being treated as a terrorist incident. Video footage showed the car veering across the road and into a security lane leading to Parliament before smashing into the barrier. The car, a silver Ford Fiesta, has been removed and the security lane was open as usual. Police said late Tuesday they were searching two addresses in Birmingham and one in Nottingham in a bid to understand "the full circumstances and motivation behind this incident." The suspect was not co-operating with detectives, police have said. No one else was in the vehicle at the time of the incident and no weapons have been found. Police said the incident appeared to be the second terrorist attack at the Parliament building in under 18 months. In March 2017, Khalid Masood, 52, killed four people on nearby Westminster Bridge and stabbed to death an unarmed police officer on Parliament grounds before Masood was shot dead by police. It was the first of five attacks in Britain last year that police designated as terrorism. Three of them involved the use of vehicles as weapons. Tuesday's attack has prompted a debate about banning traffic from the square and making it a pedestrian area, an option favoured by London Mayor Sadiq Khan. "I've been an advocate for a while now of part-pedestrianizing Parliament Square, but making sure we don't lose the wonderful thing about our democracy which is people having access to parliamentarians, people being able to lobby Parliament, and visitors being able to come and visit Parliament," he told the BBC.